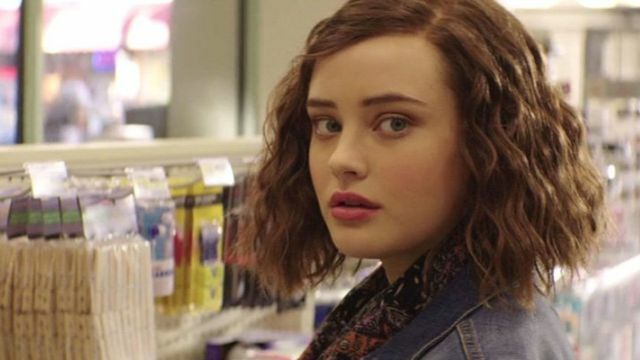 The Wrap brings word that Katherine Langford will be making an appearance in next summer’s Avengers 4. Unsurprisingly, the report gives no indication as to which character she’ll be playing in the film. Langford has already completed her scenes for the highly anticipated sequel, which wrapped filming two weeks ago. The 22–year-old actress first made waves when she began appearing on the Netflix series 13 Reasons Why in 2017. She departed the show after two seasons, but not before earning a Golden Globe nomination for her role as Hannah Baker. She was recently cast as the lead character in a new fantasy series, Cursed. That series will retell the fabled story of King Arthur from the perspective of the Lady of the Lake. Comic legend Frank Miller (Sin City) and producer Tom Wheeler (NBC’s The Cape) are developing the show for Netflix. Avengers 4 is just over six months away, but details on the film’s plot are still being kept under wraps. It seems like every passing week brings in a new batch of unsubstantiated rumors. We won’t be able to make reasonable assumptions until we see the first trailer. But that might be happening sooner rather than later. During a recent conversation with Critics Choice Association journalist Erick Weber, Kevin Feige promised that the first Avengers 4 trailer will drop before the end of the year. He also discussed the possibility of Namor the Sub-Mariner joining the ranks of the MCU. Feige also confirmed that Guardians of the Galaxy Vol. 3 is still on hold. The teaser for Avengers 4 will most likely be shown in front of an upcoming Disney film. Looking at the studio’s release calendar, it’s a toss up between The Nutcracker and the Four Realms (Nov. 2), Ralph Breaks the Internet (Nov. 21), and Mary Poppins Returns (Dec. 19). Do you have any theories about Langford’s character in Avengers 4? Tell us what you think in the comment section below!